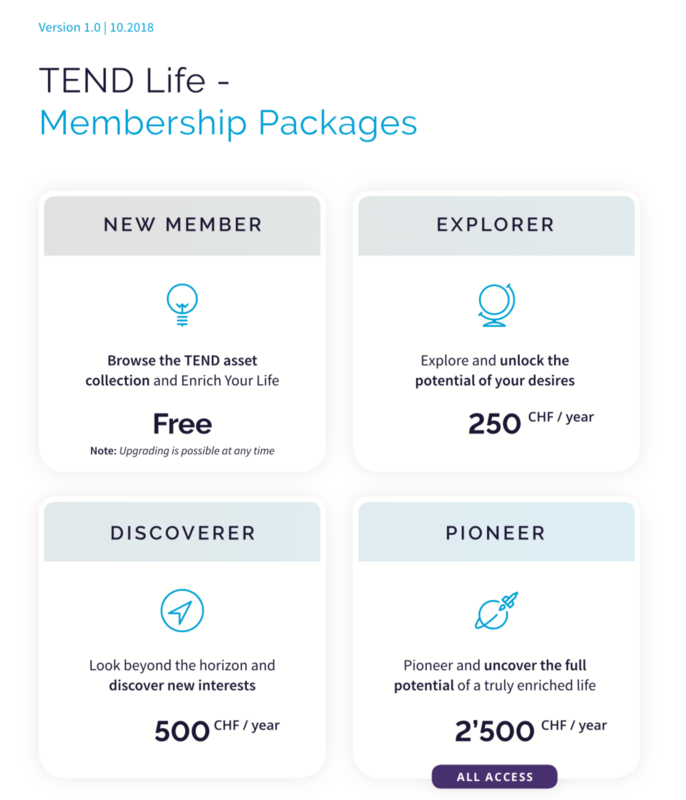 What are the different membership fee packages? What are the services I get in the different packages? The services offered vary depending on the package you select. Packages include a combination of the following services: access to exclusive assets and experiences, concierge services, invitations to events, educational workshops and events, investment reports and research, VIP tickets for special events. Details of the content of the various packages are available upon request.